Florida State, also known as The Sunshine State, is a visual fantasy. 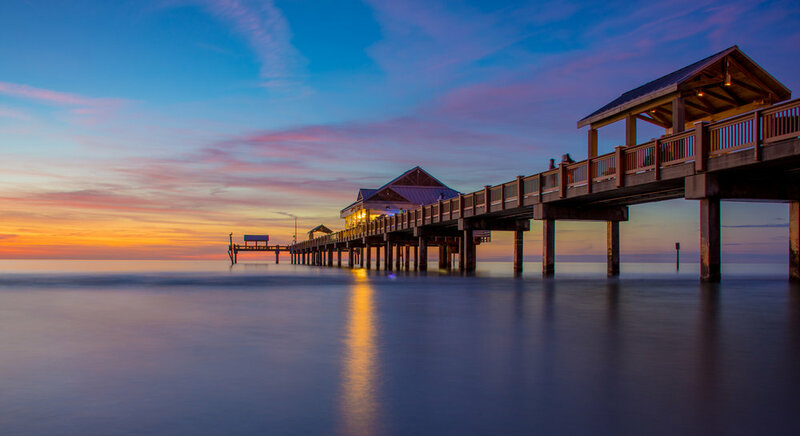 From the serene beach-side to the bustling side of the city, Florida records the longest coastline in the United States of America. Bag-pack your desires and set off on your next flight. Florida awaits to receive you! What is the first thing that comes to your mind when you think of travelling? Budget? Yes, it is the factor that determines the places you visit and things you do at the destination. A collected source of travelers have shared their viewpoints on the expenditure. Average daily price in the city is $194 and for daily food it is $44. Here are 5 ways in which you can travel to Florida within your budget. The beach is a hotspot for water sports and other aqua-related activities. The accommodations are designed to fit every budget. There are land activities like camping, bonfire, and more. Discover exciting packages and discounts on Martin County Convention & Visitors Bureau website. 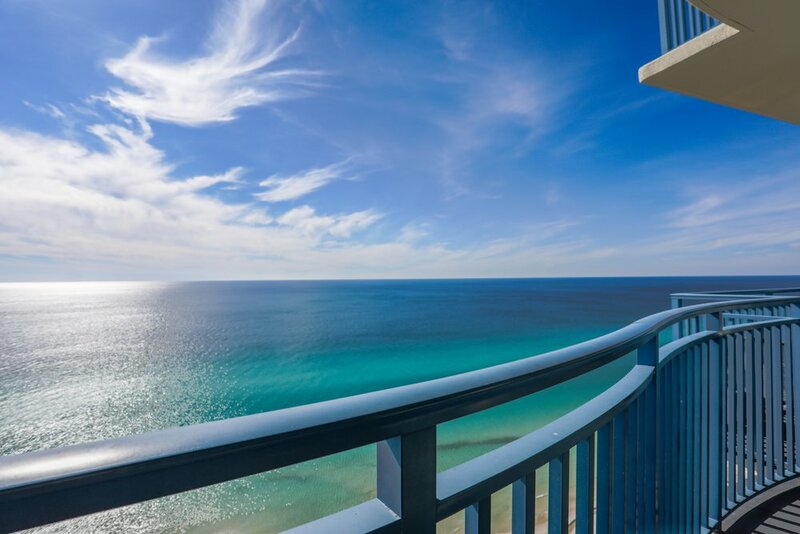 Panama City Beach shows off 27 miles of beaches, which is the longest among many other cities. With the advent of Northwest Florida Beaches International Airport in the year 2017, The travellers are brimming with smiles as the direct flights have become more convenient and affordable. Keep an eye open for the website updates on discounts on accommodation. A delightful spot for divers, Marathon, allows tourists to experience an overall water sports theme. 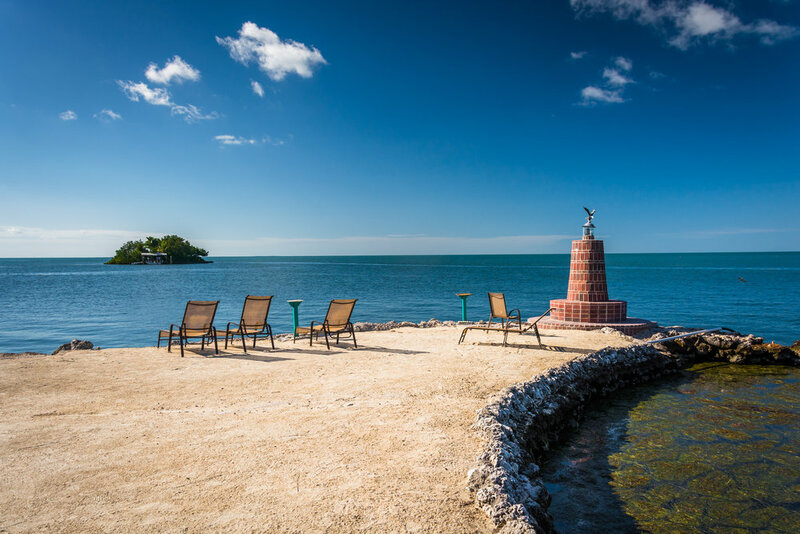 Fishermen and bargain hunters are seen gracing this beautiful spot with their presence. Surf the website and keep yourself updated with the latest offers. You can do multiple things within a low budget like biking or cycling around the beach, snorkelling, and swimming at Sombero Beach. The park is home to the famous ‘Week Wachee’ mermaids. This is a historic attraction. Take your family and enjoy the scenery of sprinkling water. Since the spot is small, your family has enough time to cover the entire place. Want something more? Take a swim in the spring which is open year round but not the kiddie pools. Generally staying at the beachside comes with a hiked price tag. There is also an affordable alternative that can offer your family a relaxing vacation. 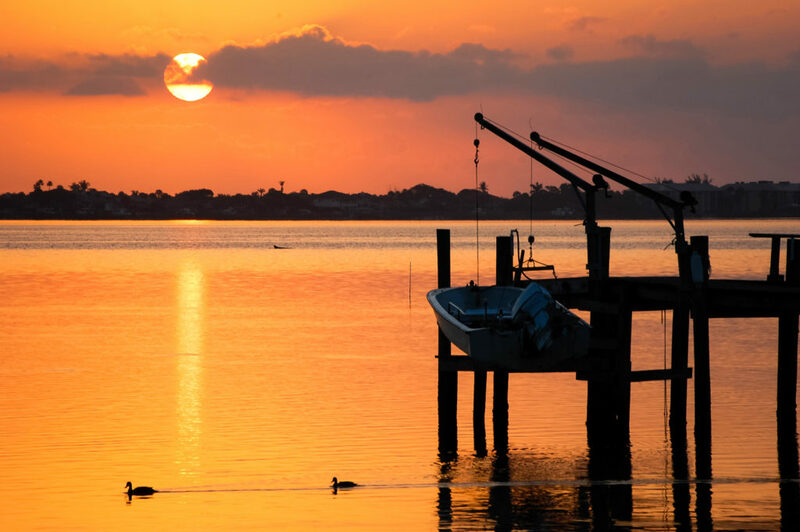 Clearwater is located just a short drive from Florida’s top Gulf Coast beaches with public access. You don’t need a tent or a shed at the premises. There are spacious camping cabins that can accommodate 4 to 8 people. The prices do not cross $100. Take the next flight to Florida and enjoy your vacation. If you are experiencing difficulties in finding a good place to stay, then Reservations.com is here to rescue you. Search for some of the top stays at Florida and reminisce the memories on the way back.